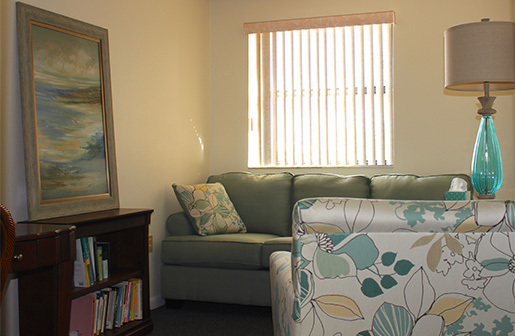 BeWell Counseling and Wellness is a unique organization of trained mental health and social services professionals who work together to serve the needs of residents in our beachside community and beyond. Founded on the belief that None of Us Are as Smart as All of Us, the treatment concept was developed by Lucy Lauer, LMHC, to foster a collaborative work environment that encourages active dialogue and consultation among the office professionals. Regularly scheduled team meetings allow professionals to share treatment insights, discuss challenges and celebrate successes. All client information is safeguarded with the strictest confidentiality. 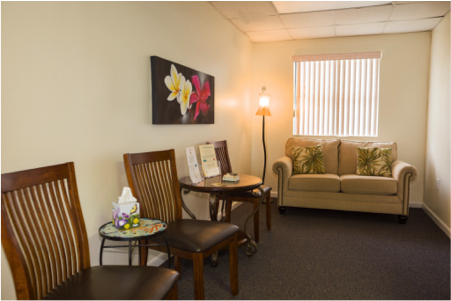 The BeWell Counseling and Wellness office is located in the beautiful beachside community of Indialantic, FL, about a half mile from the Atlantic ocean and within walking distance to restaurants, shops and easy access to transportation options. 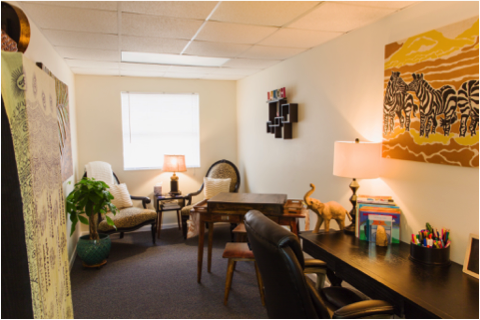 Both furnished and unfurnished office space is available in a secure, ADA accessible comforting counseling environment with a welcoming reception and waiting area. Immediate start up with no deposits or credit approvals for office set up, infrastructure, utilities (phone, fax, high speed internet, water, electricity), security services (alarm/key pad entry), marketing services – plus access to mentoring and collaboration services with behavioral health professionals with key knowledge of the local community and healthcare landscape. * Other specialties will be considered. If you don’t see your field, please call to inquire further. BeWell Counseling and Wellness also provides internship opportunities for Registered Mental Health Counseling interns completing licensing requirements as outlined by Florida State law, (64B4-31.007 F.A.C.). For more information or to inquire about rates and availability, please call Lucy Lauer at 321-327-3793.